Newtown's low cost professional pest control company. Prices fixed at $170 for any house! We are Newtown’s number one bug busters. If you are looking for topnotch, pest control services, Sydney Side Pest Control we can help. We have been providing reliable pest control services in the area for over a decade. Our pest removal specialists are well trained, certified and above all insured. We pride ourselves in our quality of work and selfless devotion to making your home a better place. And, we are not afraid. And, Sydney Side Pest Control can shamelessly guarantee you 100% satisfaction. So, you can always depend on us for your pest control needs. So, expect a team of experts who understand different types of pests and the most effective methods they can use to contain the pests. The number one reason why our client’s love us: We do not only eradicate pests from you from your home, we leave it better than we found it. 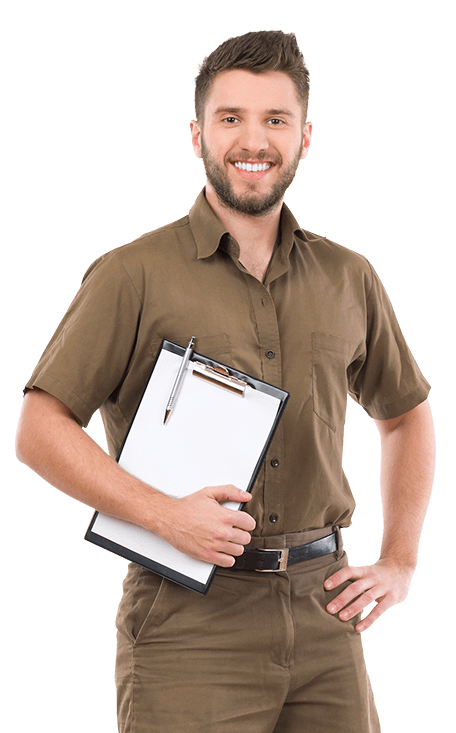 Make Sydney Side Pest Control your trusted pest control experts in Newtown. You’ll never have a reason complain. So, are you worried about bedbugs or those destructive termites threatening to bring down your wooden structures? We can help. Our certified pest control technicians will find the major concentrated areas and apply solutions to immediately resolve the infestation. Our job is simple - to make sure you're guarded and protected against pesky creatures lurking around your home property in Newtown. Call today for a free consultation. We are not afraid of bugs.